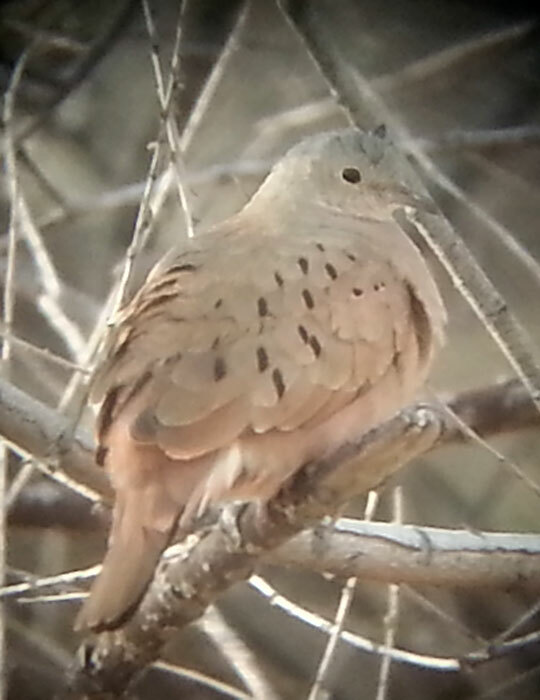 Status in SE Arizona: Rare visitor. Timing: Can occur year round, mostly Oct-Apr. 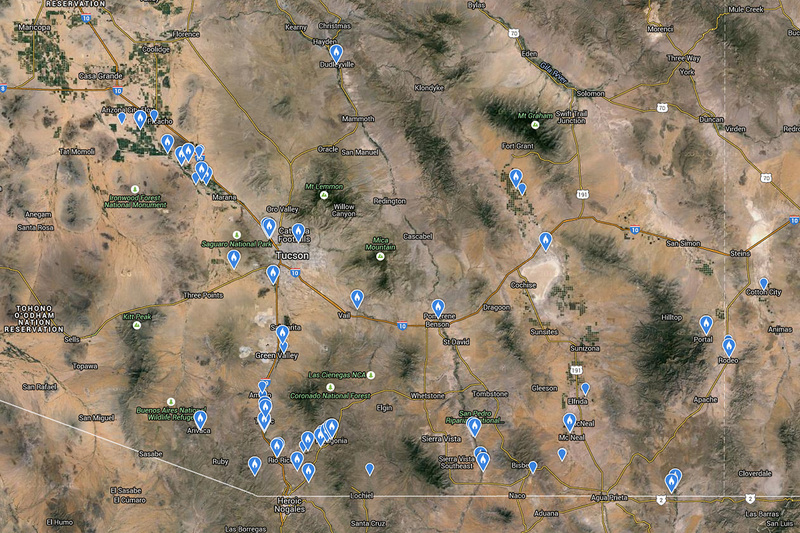 Status in USA: Most records are from Arizona. Habitat/location: No regular sites at present but sometimes small populations persist for a few years. 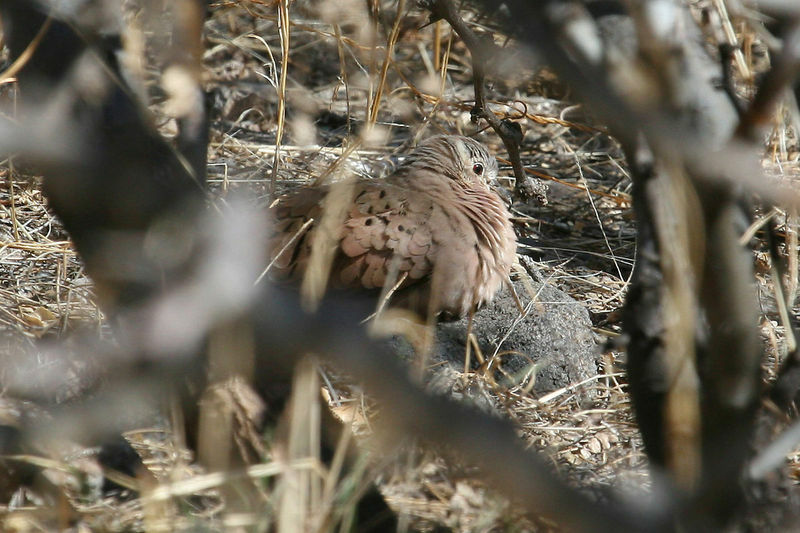 Tends to occur in similar or more open habitats than Common Ground-Dove and frequently associating with them and Inca Doves.